“Weak”, “sick”, “immobile”, “decrepit”, “lonely”, “depressed”. If the prospect of growing old brings thoughts like these to mind, you are not alone. It seems that many people – of all age groups – have a preconceived idea of what being old will be like. And it’s generally not good. These negative perceptions of ageing are hugely problematic. They can support ageist attitudes, negatively impact on relationships with older adults and cause a deep anxiety about the future. So how do we find ourselves in a position where the later chapters of our life can often feel like a foregone conclusion of deterioration and misery? The images of ageing that are encountered on a daily basis go some way to explain. 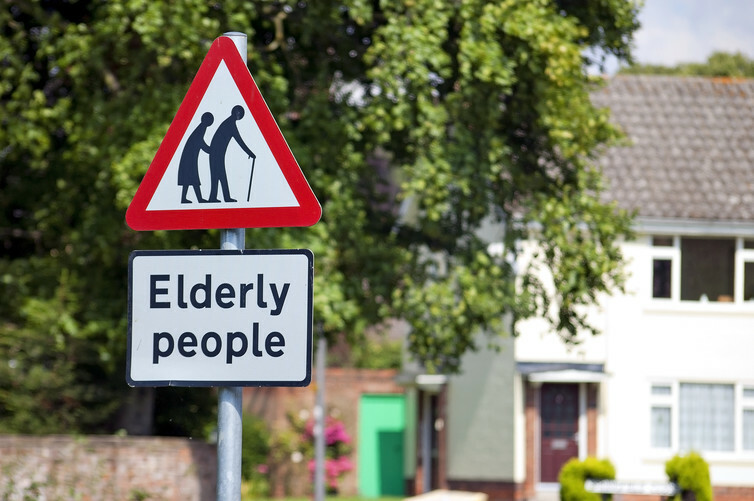 Adverts, birthday cards, health information leaflets, even road signs all provide us with clues and cues as to what growing older apparently entails. We read news stories warning of the burden that “baby boomers” are placing on pension reforms and already stretched healthcare systems. Stereotypical images are widespread, showing the empty, haunted eyes of the Alzheimer’s patient, or the solitary, lonely figure who sits in the window gazing out wistfully. Loneliness, poverty, neglect and abuse. It’s all there. And these are real issues which need attention and resolutions. But what’s also needed is much greater acknowledgement and awareness of the diverse ways that people can, and do, grow older. As wise, experienced and knowledgeable elders, volunteering, caring, running marathons, travelling, mentoring, creating, falling in love, pursuing new hobbies and continuing with old ones. It’s a long list and one that reflects a shift in what can be expected from a now extended middle age (or “third age”), particularly in Western societies. As those birthday cards remind us, “60 is the new 40”. When it comes to running marathons – and less arduous sporting goals – our research shows clearly that physical activity – walking, swimming, cycling, bowls – can have positive influences on people’s experiences of ageing. 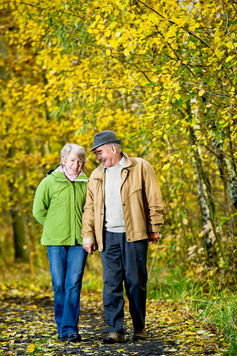 It has also shown how physically active older adults can challenge other people’s negative perceptions of ageing. How exactly does this happen? One way is via the “shock factor”, encountered when we see or hear about the older body doing something unexpected. This is an intention of professional photographer Alex Rotas with her images of masters (or veteran) athletes. Then there is the work that veteran athletes themselves might do. Research with mature natural (drug-free) bodybuilders has demonstrated the different ways that these older adults use their hyper-muscular physiques to resist stereotypical images of frailty and deep seated ideas about age appropriate behaviour. Of course, people do not need to notch up a list of completed marathons or start pumping iron to loosen the hold of negative stereotypes. Emphasising the many different feelings of pleasure that being physically active can evoke – be it the “exhilaration” of zooming downhill on a bike, cake and coffee with fellow swimmers after a dip in the pool, or the process of documenting a favourite walk – can move discussions of older bodies within the context of physical activity, beyond the current fixation on disease and illness. 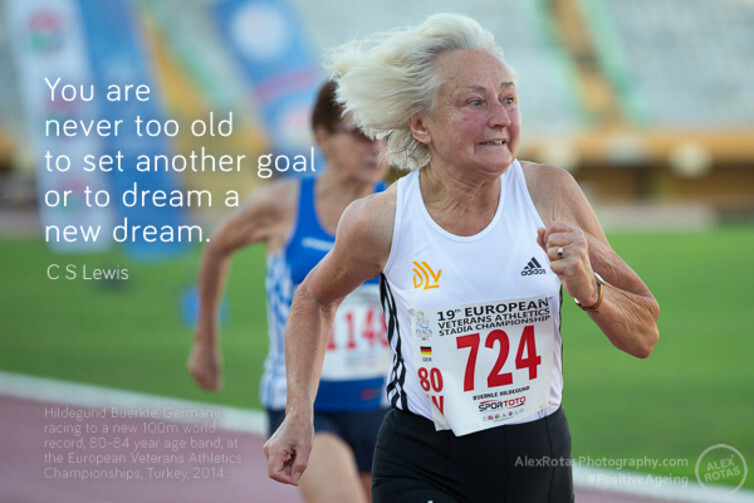 In a similar vein, we might stress how in certain physical activity settings (the culture of Parkrun being a perfect example), growing older can bring a sense of liberation. An ability to care a little less about identities developed (or indeed imposed) long ago around “not being the sporty type” and give something new a try. Rethinking this life stage as a time where new skills, whatever they are, can be learned is helpful. It shifts the focus from loss to ideas of growth, interest, experience and wisdom. All this is not to champion sport and physical activity – nor those who engage in it – as the cure for all real and perceived social ills that accompany growing older in the 21st century. Being physically active in older age can bring feelings of fulfilment to the lives of many who engage in its numerous forms. It can also act as a site for social change by enabling negative stereotypes of ageing to be challenged. 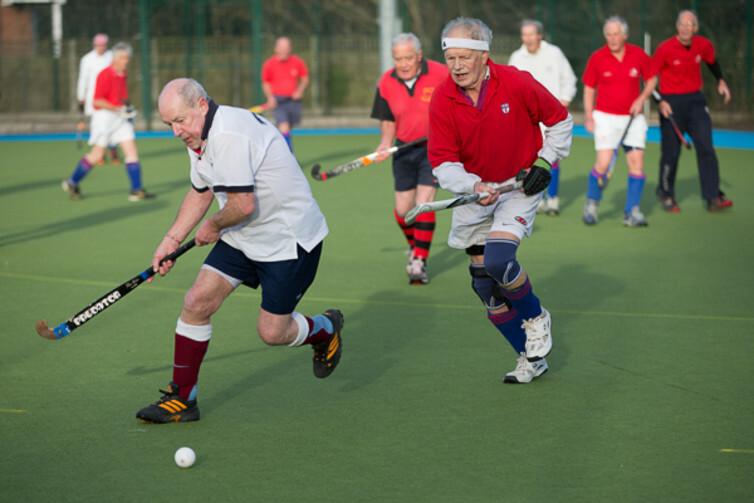 But to think about how sport and physical activity can impact upon perceptions and experiences of ageing, is to create and support lifelong opportunities. It is not to pursue a new template for “ageing well”, where those who don’t (or won’t) conform are less valued. Striving for different ways of thinking about a life stage involves celebrating diversity, not replacing one damaging story with another. Associate Professor (Reader) in Critical Health Psychology, Department for Health, University of Bath, UK. Thank you for such a thoughtful article!